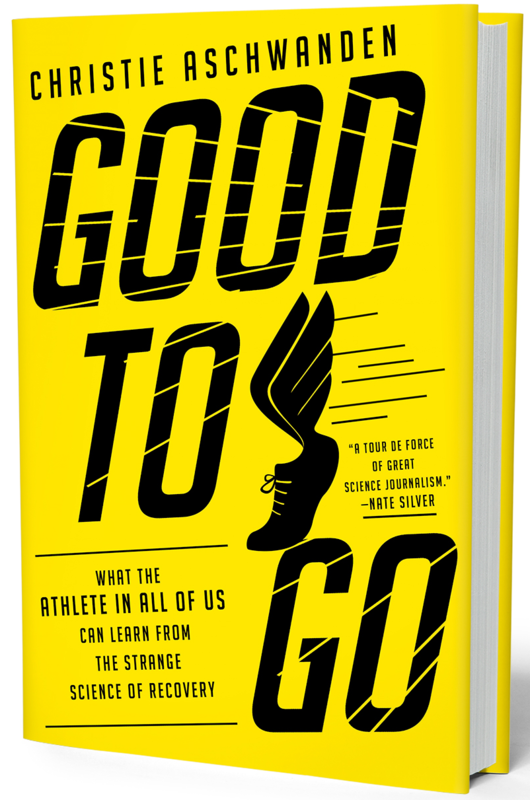 Christie Aschwanden is the author of the New York Times bestseller, GOOD TO GO: What the Athlete in All of Us Can Learn from the Strange Science of Recovery, and co-host of EMERGING FORM, a podcast about the creative process. She’s also the former lead science writer at FiveThirtyEight and was a health columnist for the Washington Post. 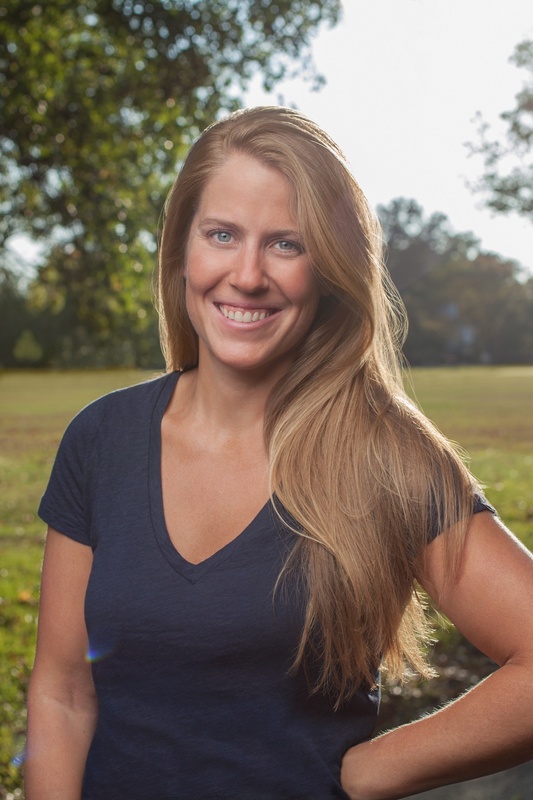 Her work appears in dozens of other publicans including The New York Times, Runner’s World, Slate, Smithsonian, Mother Jones, New Scientist, Consumer Reports, Grist, More, Discover, Men’s Journal, Popular Science and O, the Oprah Magazine. She is a 2015 journalism fellow at the Santa Fe Institute was a 2013/2014 Carter Fellow. She has also received support from the Pulitzer Center on Crisis Reporting. In 2013, the National Association of Science Writers Science awarded her the 2013 Science in Society Award for Commentary or Opinion, and she was a National Magazine Award finalist in 2011. She blogs about science at Last Word On Nothing. On Twitter, she’s @CragCrest. Why I Blog Last Word On Nothing. Naming the Dog: the Art of Narrative Structure The Open Notebook. 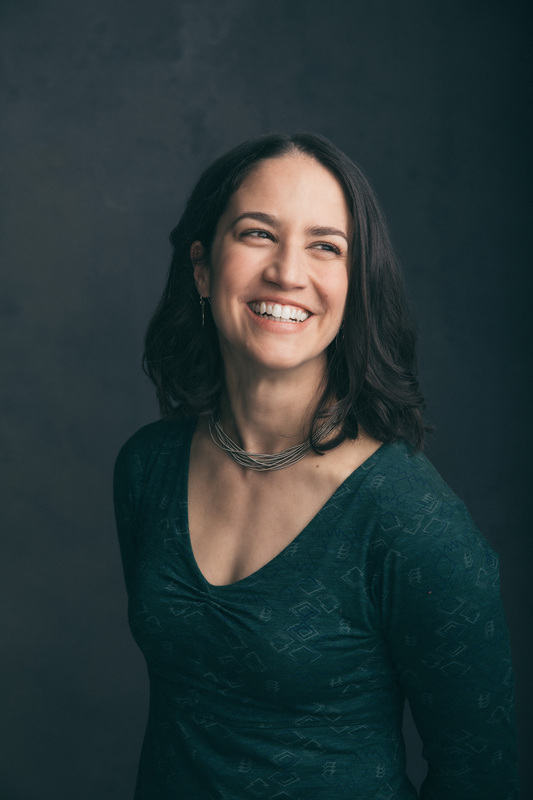 Siri Carpenter is co-founder and editor-in-chief of The Open Notebook, the nonprofit publication dedicated to helping science journalists sharpen their skills. She is also an award-winning freelance science journalist whose work has appeared in The New York Times, The Washington Post, The Los Angeles Times, Science, Scientific American, Science News, Spectrum, and many other publications. 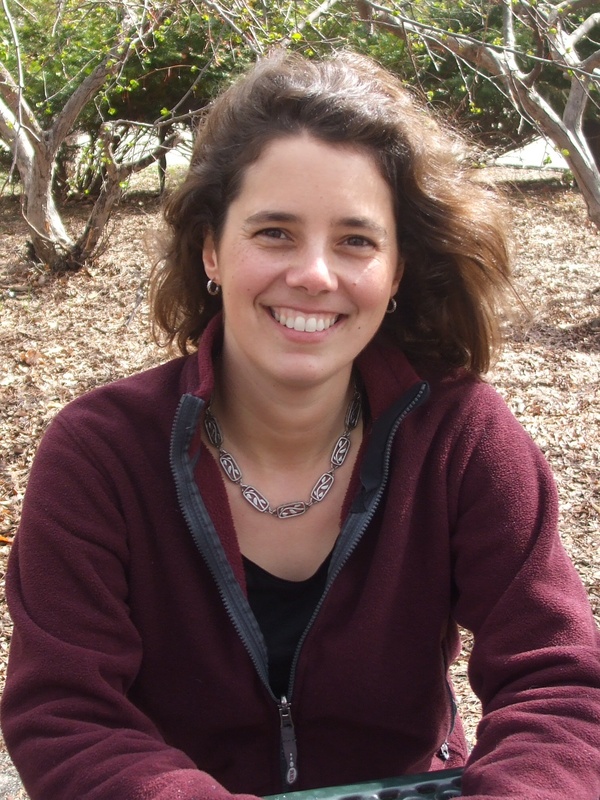 In addition to TON, she has edited for Discover, Science News for Students, bioGraphic, and the National Geographicwebsite. She has a Ph.D. in social psychology from Yale University and is first author of the textbook Visualizing Psychology. She is president of the National Association of Science Writers. She lives in Madison, Wisconsin. Follow her on Twitter @SiriCarpenter and @Open_Notebook. Jen A. Miller has been a full-time freelancer for nearly 15 years. In that time, she has written for The New York Times, Washington Post, espnW, Allure, Women’s Day, Runner’s World and SELF, among many others. Right now, Jen is also currently the New York Times running columnist, a column she writes from her dining room table, often in sweatpants. She has developed specialties in science and technology in the B2B space, and is a frequent contributor to Clinical Laboratory News HealthTech, EdTech, CIO Dive and Supply Chain Dive. 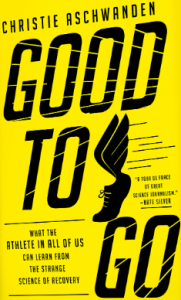 Jen has written three books, the most recent being Running: A Love Story, which was named a best book of 2016 by the Philadelphia Inquirer and a best book about running by Real Simple. She’s a graduate of the University of Tampa and earned her master’s degree in English Literature from Rutgers University-Camden. Jen also created the #freelancemafia hashtag and writes a newsletter about freelancing called the Jen A. Miller Update. Ask her about her “Where’s My Money” bat. Find her on twitter at @byjenamiller. Catherine Price is an award-winning journalist whose work has appeared in publications including The Best American Science Writing, The New York Times, Popular Science, O, The Oprah Magazine, The Los Angeles Times, The San Francisco Chronicle, The Washington Post Magazine, Parade, Salon, Slate, Men’s Journal, Self, Medium, Health Magazine, and Outside, among others. Her latest book, How to Break Up With Your Phone (Ten Speed Press, 2018) is devoted to helping people create healthier relationships with their digital devices, and is being published in 26 countries and translated into 18 languages. Before that, she wrote VITAMANIA: How Vitamins Revolutionized the Way We Think About Food (Penguin Press, 2015)—a lively look at the history of vitamins and supplements, as well as an investigation into the future of the food, from phytochemicals to epigenetics. Catherine’s other books also include Mindfulness: A Journal, the parody travel guide 101 Places Not to See Before You Die (HarperPaperbacks, 2010) and The Big Sur Bakery Cookbook (HarperCollins, 2009). A graduate of Yale University and UC Berkeley’s Graduate School of Journalism, Catherine is a recipient of a Middlebury Fellowship in Environmental Reporting, a two-time Société de Chimie Industrielle fellow at the Chemical Heritage Foundation, an ASME nominee, a 2013 resident at the Mesa Refuge, a fellow in both the Food and Medical Evidence Boot Camps at the Knight Science Journalism Program at MIT, and winner of the Gobind Behari Lal prize for science writing. She’s also the founder of Screen/Life Balance, a movement dedicated to helping people scroll less and live more. She can occasionally be found on Twitter at @Catherine_Price and on Instagram at @_CatherinePrice and @ScreenLifeBalance. And yes, irony noted. Sewage Sludge: Farmer’s Friend or Toxic Slime?